Get Your message across with Cool Fridge Magnets!! 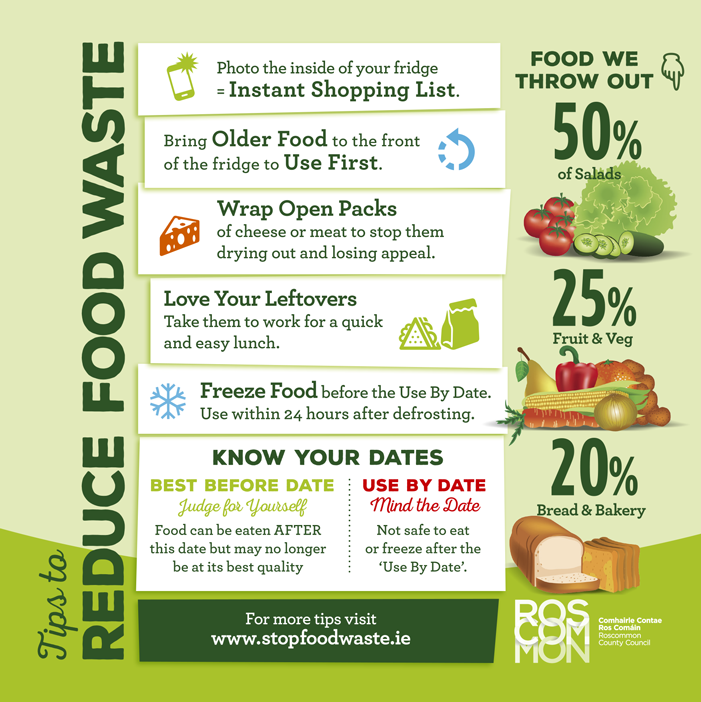 This particular Fridge Magnet was extremely useful in getting the message across about “Food Waste”. Custom fridge magnets are an easy and fun way to promote your brand. Or, simply a unique approach to turning your photos into more permanent memories. With a beautiful finish, these magnets look great on any fridge. Refrigerators are one of the best ways to uniquely position your brand for increased visibility. Get your message in front of potential customers where they can’t miss it. You can also create fridge magnets for personalized gifts or for turning your photos into durable, lightweight magnets. If you need more information, please contact us to discuss your requirements.